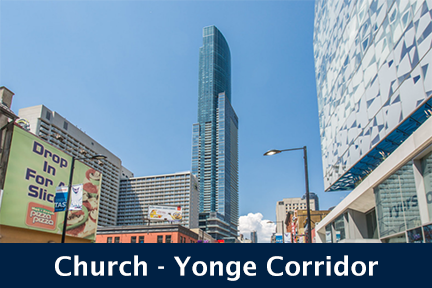 Built in 2010 by Monarch, Zip Condos & Lofts stands 24 storeys high with 301 suites. 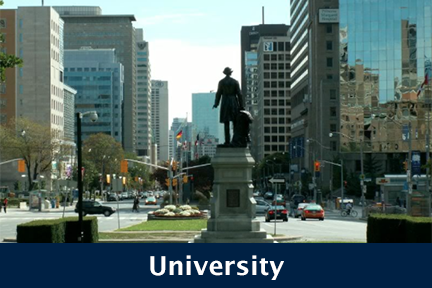 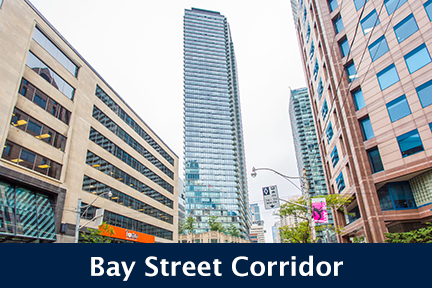 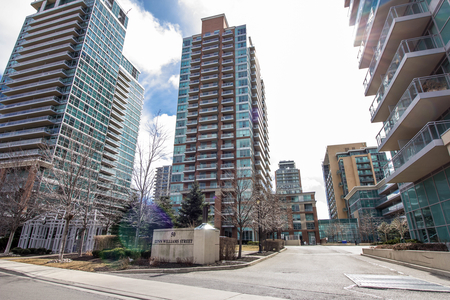 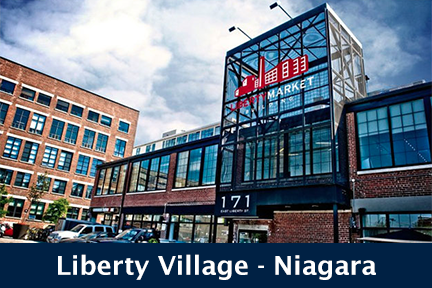 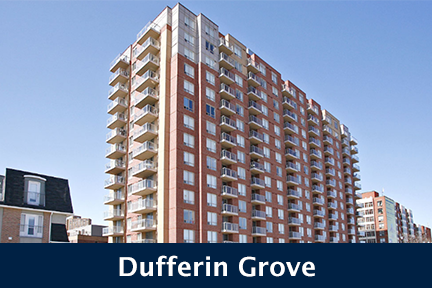 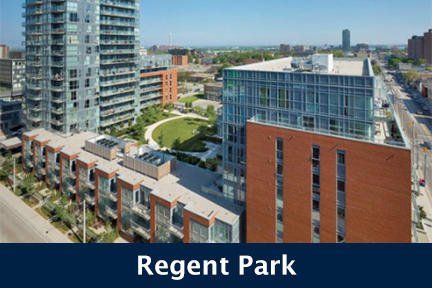 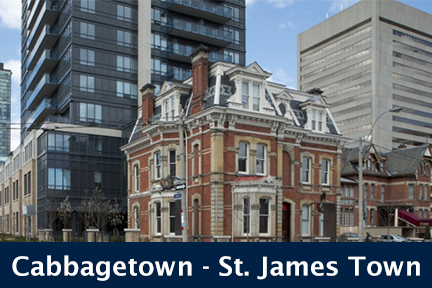 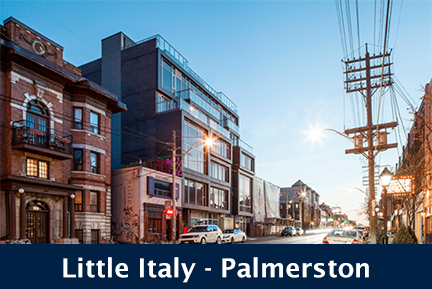 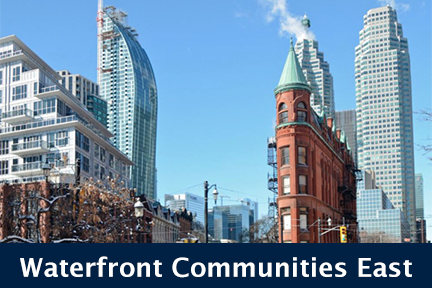 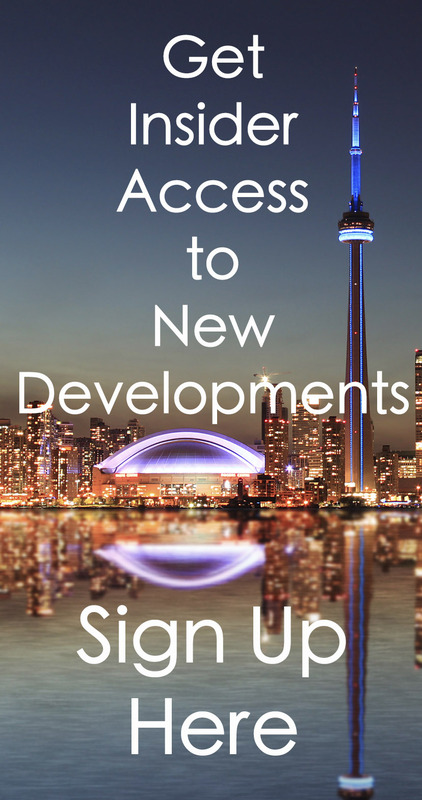 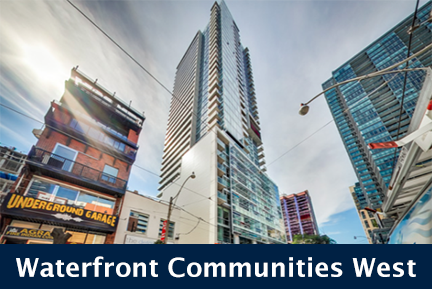 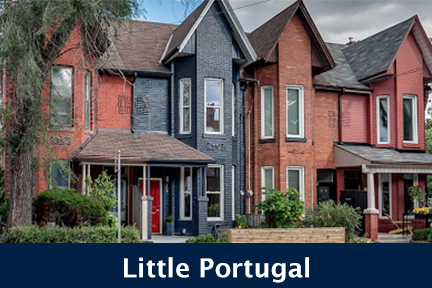 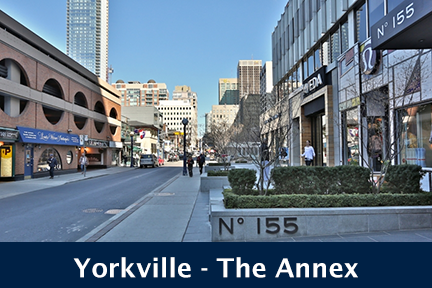 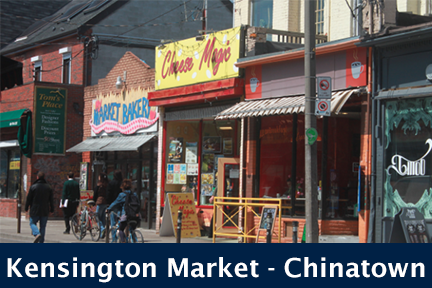 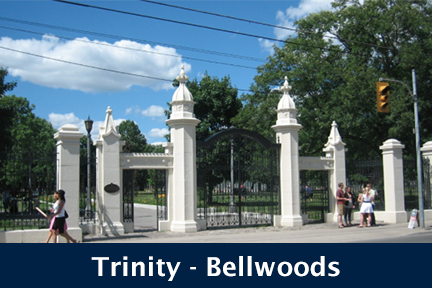 Conveniently located in the Liberty Village - Niagara community at Western Battery Road and Lynn Williams Street, Zip Condos & Lofts are at 80 Western Battery Road, Toronto. 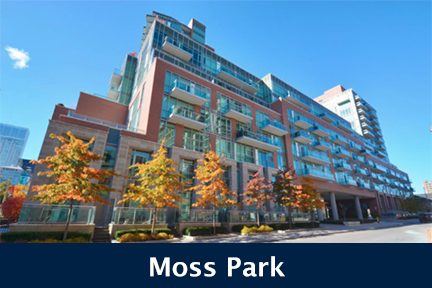 Click here for Real-Time listings, floor plans, amenities, prices for sale and rent in Zip Condos & Lofts, updated daily.